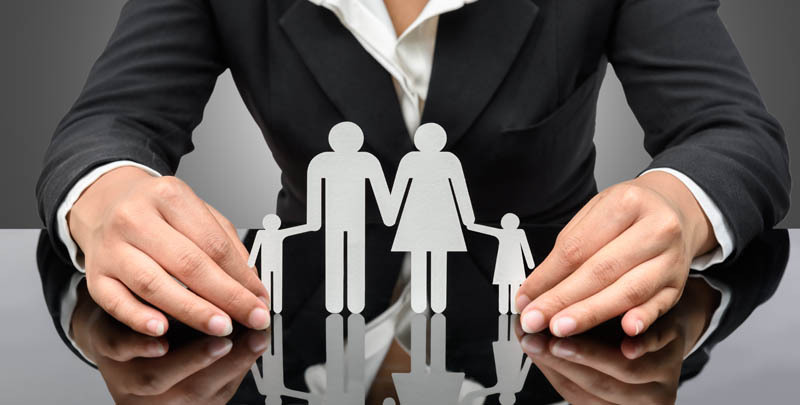 Domestic violence lawyers specialise in family law cases in which an individual is subjected to domestic violence or other forms of abuse by another family member. Dealing with domestic abuse may involve a domestic violence solicitor advising a victim of domestic abuse on their rights under the law – or offering help in obtaining an injunction to prevent further domestic abuse. 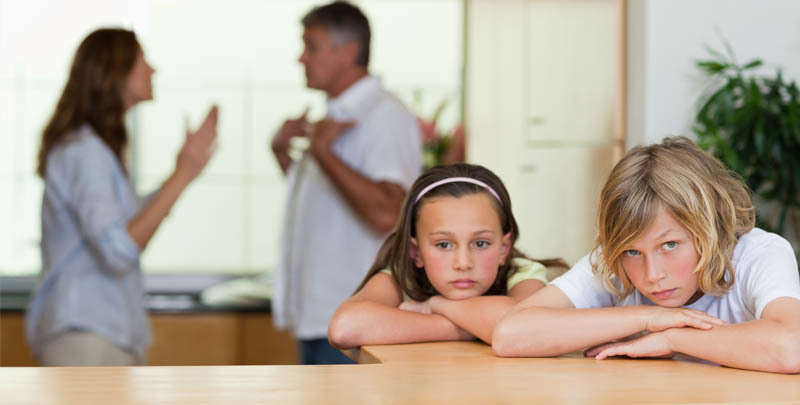 Duncan Lewis domestic abuse solicitors specialise in advising on abuse which occurs in family relationships such as between spouses or parents and children, or when people co-habit or live together – or when two people have a close relationship such as boyfriend/girlfriend. In domestic abuse, one person acts in a way that may be controlling, bullying, physically abusive, sexually abusive, verbally abusive, psychologically abusive, financially exploitative or in some way belittles or undermines the other person or robs them of their confidence or self respect – or restricts their normal daily activities such as going out or socialising. Domestic abuse can be a terrifying and emotionally destructive experience and that is why people who have been abused are often referred to as domestic abuse survivors, rather than victims of domestic abuse. When people think of domestic abuse or domestic violence, they often assume it means one partner in a sexual relationship being physically violent towards the other. Duncan Lewis domestic violence solicitors understand there are many other forms domestic abuse – and if a partner or family member or someone close to you is deliberately or intentionally is behaving in a way that causes you physical pain or emotional distress and makes you feel you are being controlled by them, it may be that you are in an abusive relationship. Duncan Lewis domestic violence lawyers also realise that abusive relationships can also affect elderly members of a family who are abused by relatives – as well as parents who abuse their children physically, psychologically or sexually; or in some cases, children who abuse a parent physically, psychologically or financially, or abuse other family members, such as a sibling or grandparent. Verbal abuse – belittling (eg calling someone derogatory names), undermining or shouting at a partner or family member in a way that causes them to be scared, robbed of confidence, unhappy or emotionally distressed. 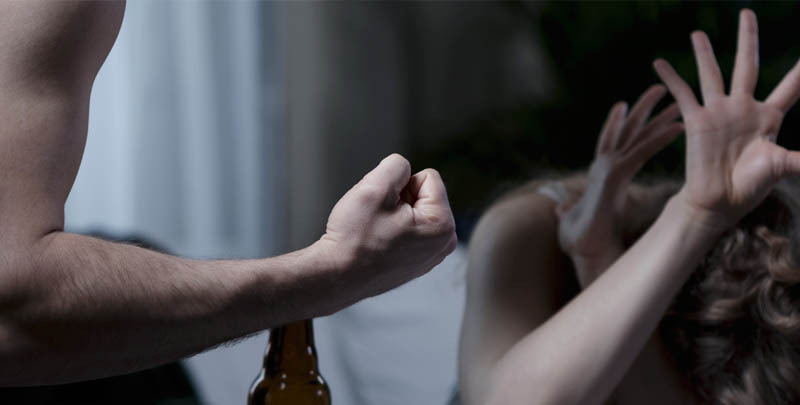 If you suspect or know you are involved in an abusive relationship, Duncan Lewis domestic abuse solicitors can help you deal with the abuse under the law – including protecting any children of an abusive relationship under the law and offering help with obtaining an injunction. You can call the Duncan Lewis Domestic Violence Solicitors Helpline in confidence on 07920 077054 for specialist legal help with domestic abuse and domestic violence, where you will be treated sympathetically and be given expert legal advice.